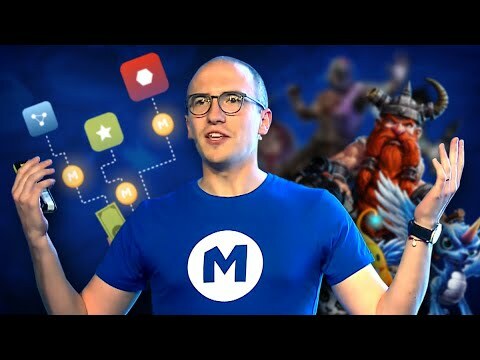 Monetizr (Techstars) is the go-to platform for in-game economies. The Monetizr game reward engine integrates directly with games and reward gamers with MTZ tokens for their time and skill. The Monetirzr rewards increase play time and engagement, therefore increasing game developer in-app purchase and advertising revenue. Gamers use MTZ tokens in any participating game to purchase in-game items or physical game-related merchandise. Monetizr has 3 patent-pending technologies. While gamers are playing mobile games Monetizr uses excess power of the mobile devices to mine cryptocurrencies using small hash rate. Gamers create wallets enabling to transfer earned tokens from one game to another, and trade them in an open marketplace.